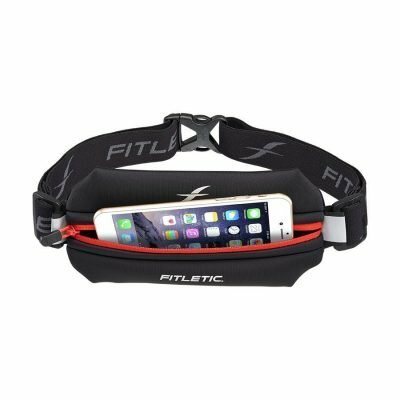 Double the pouch, double the storage! 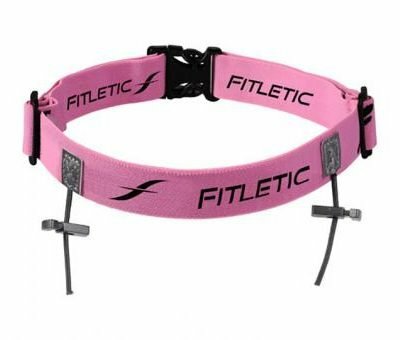 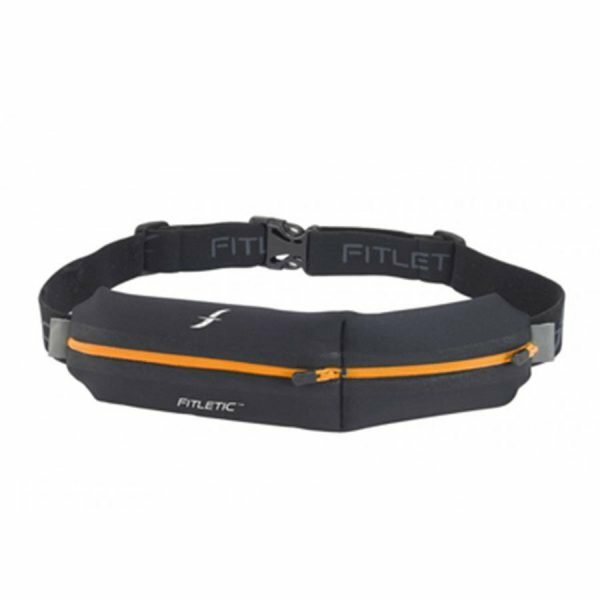 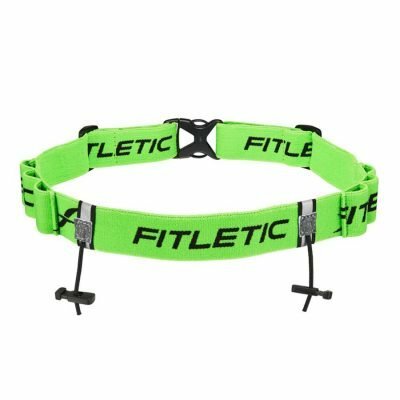 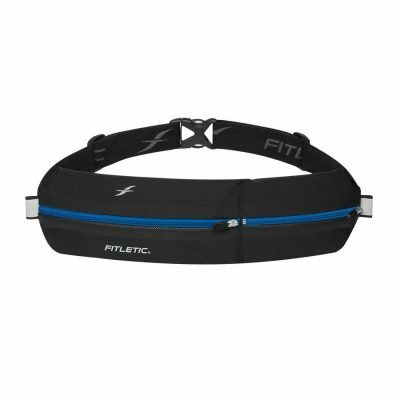 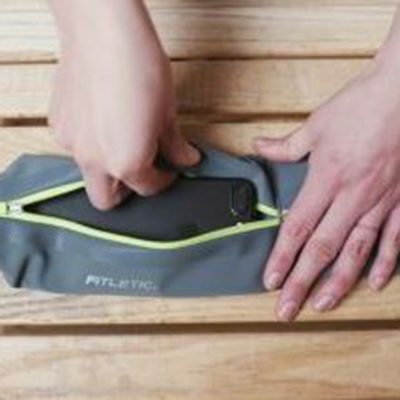 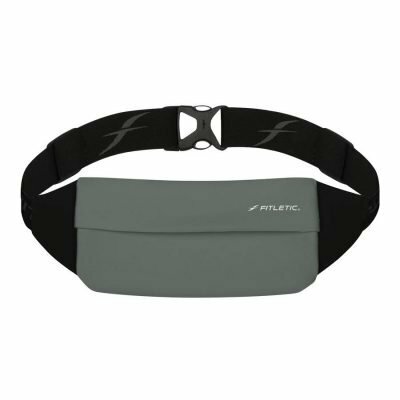 Fitletic’s water resistant premium double pouch is perfect for running, hitting the gym, or traveling. 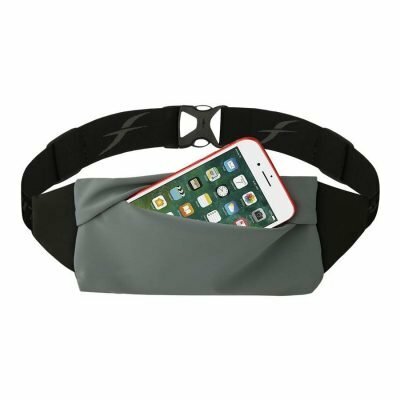 Keep your smartphone, ID, credit card, keys, and medical necessities (insulin pump, inhaler, Epi pen) at hand with this sleek double pouch. 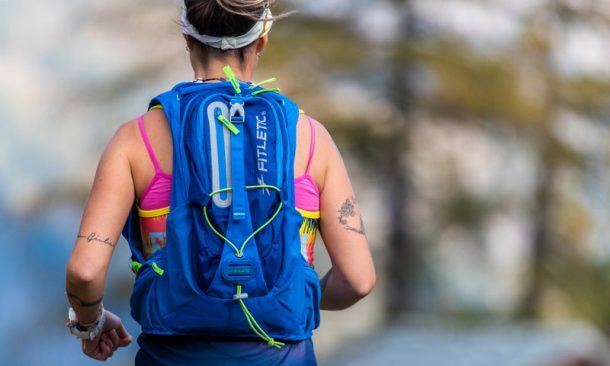 Live limitless! 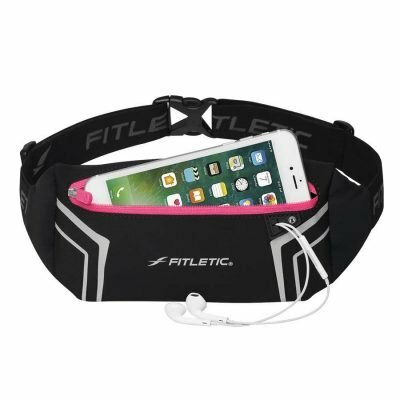 I rarely write reviews, but as I prepare for my 2nd Marathon (tomorrow!) 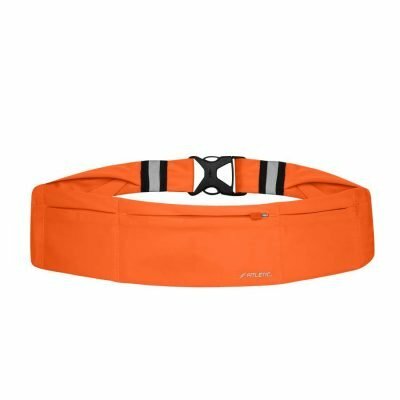 I’m so freakin’ impressed with this belt that I wanted to share with y’all: 1) I have a large Pixel XL phone and was psyched to learn it fits in the larger of the 2 pockets perfectly. 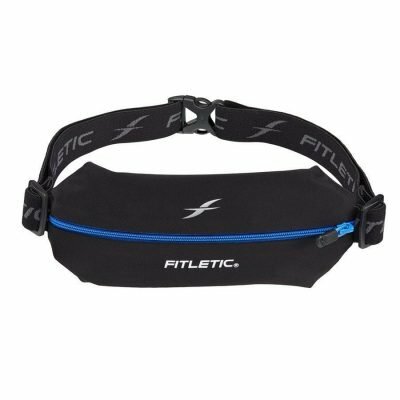 Not only that, 2) since it’s made of a slightly stretchy neoprene-like material I can squeeze a protein bar in there too. 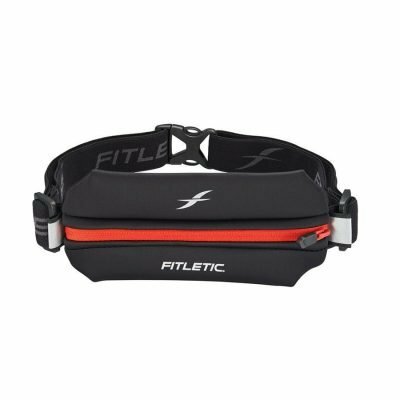 And 3) the smaller pouch I typically use for money, credit card and ID, but for the Marathon I need extra fuel storage and I’m able to fit 2 Gu packs and a pack of Shot Blocks in there, amazing. 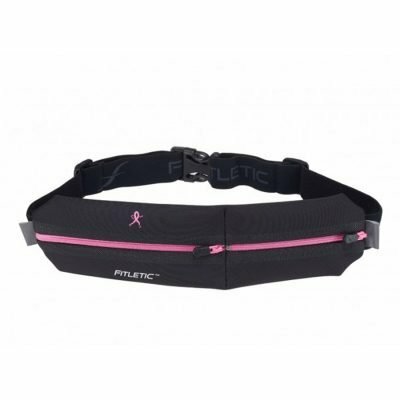 And best of all is 4) that the belt material is also a little stretchy so it hangs on my waistline without bouncing, shifting around or chafing. 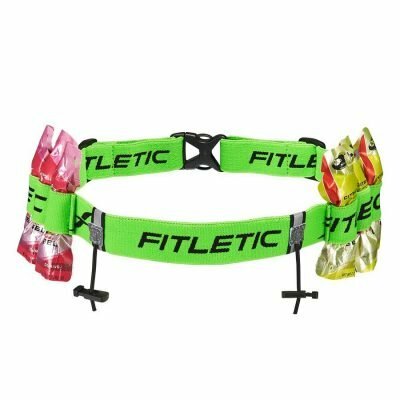 Clearly the Fitletic folks have iterated lots on this product to the point where now I can’t think of a single thing I’d improve. Fantastic stuff.